Nebraska is a beautiful state! Its beauty is just one of many reasons why people are drawn to the area. If you are thinking about moving to Nebraska, consider utilizing car transport services. These services are easy, safe, and fast. Plan a trip to Nebraska. Below, you will find several reasons why people choose to ship their vehicle to Nebraska. Being stuck on campus without a form of transportation is no fun. If you need to go to the grocery store or the concert a few cities over, how will you get there? What about exploring the state that is going to be your home for four years? Many things require personal transportation. However, many people do not feel up to driving many miles to get their car to their destination. Instead of being stranded without a car, consider using National Dispatch. We specialize in car transport services. We deliver a variety of vehicles, including cars, trucks, vans, and SUVs. Read more about shipping a car to college. Congratulations! You just landed a new position in Nebraska. Now, it is time to pack up and move. This process, while exciting, can be rather stressful. Consider letting National Dispatch take some of that burden off your shoulders. Have us transport your car for you. This will take one thing off your To-Do list that may be causing you to worry. Learn more about shipping a car for a new job by reading our Corporate Relocation Guide. You are a returning snowbird. If you are not a fan of the Nebraska winters, then the snowbird lifestyle may be for you. Snowbirds are individuals who take temporarily relocate, or take a vacation, to a warmer climate, during the winter months. If you need help getting to or from your destination, National Dispatch can help! When warm weather returns, we will happily transport your vehicle back home safely. Read more on snowbird auto transport. Once you are in Nebraska with your vehicle, you may want to explore. We have put together a list of five places to see in the state. 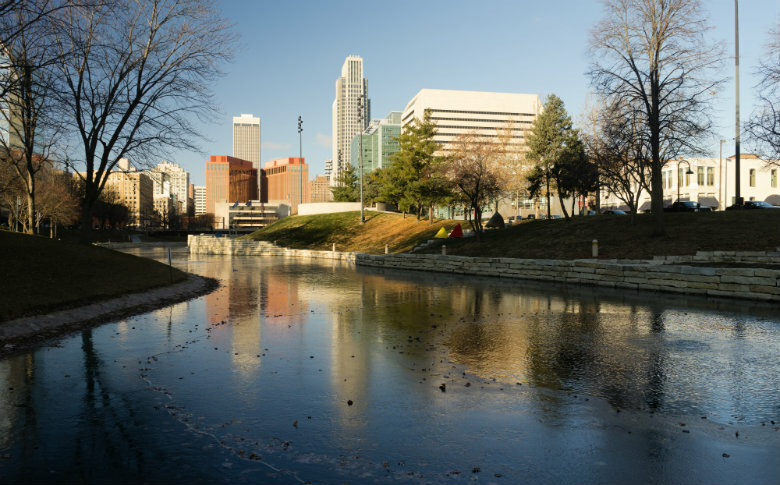 Each one is different from the next and can add excitement to your stay in Nebraska. This zoo, located in Omaha, is sure to be a great outing. The Henry Doorly Zoo has a long history dating back to the late 1800s when the Riverview Park was founded by the City of Omaha. Today, the zoo offers a large number of animals for the public to view. They have wonderful exhibits that show a variety of ecosystems, including the African Grasslands, Alaskan Waters, Thick Jungles, Desert Domes, and many more. The zoo even offers an aquarium for all of their fish-loving friends. While being just a zoo is great, the Henry Doorly Zoo takes it up a notch by being a large educational facility. They offer classes, day camps, travel opportunities, camp-outs, and volunteer programs that all help to educate children, teens, and adults. The Sunken Gardens are located in Lincoln, Nebraska. In the Sunken Gardens, you will find an annual floral display that has over 30,000 plants and flowers to represent a theme. Each year, the theme of the display changes. In addition to the annual display, the garden offers a Healing Garden and a Perennial Garden. The Healing Garden was inspired by the famous White Garden in Kent, England. It is supposed to inspire calmness, serenity, and meditation. The Perennial Garden offers many hostas, viburnums, and hydrangeas. If you enjoy volunteer work, the Sunken Gardens offer many options to get involved. They host cleanups, lead guided tours, teach the public, and help plant flowers. The Sunken Gardens also allows you to book the grounds for special events, such as weddings. Located in Kearney or off Interstate 80, the Archway Monument holds almost 80,000 square feet of exhibits. The Archway, itself, is over 300 feet high. It represents the American westward movement. While visiting the monument, you will immerse yourself in the sights, culture, and stories of those who traveled the historic trails entering the west. You will hear the urgency of war through telegraph wires. You will hear the stampede of buffalo. There is also the opportunity to hear the stories from pioneers of how they lived and died. By the time you finish your stay at the monument, you will have gained knowledge of over 170 years worth of history. In addition to learning of the rich history, you will also have access to many activities including TrailBlaze Maze. The TrailBlaze Maze is an outdoor maze that spans nearly 4,800 square feet and allows for runners to race against the clock to find their way out. While the United Kingdom may have Stonehenge, Nebraska has Carhenge. Located in Alliance, Carhenge is a fun outing for the whole family. The artist built the Stonehenge car replica in memorial to his father. In the late 1980s, the sculpture was created. It uses 39 vehicles. The sculpture spans 96 feet across and each vehicle is painted in gray spray paint to represent the color of the original stones. Other sculptures have been placed at what is now known as Car Art Reserve since the creation of Carhenge. Just west of Crawford sits a 22,000 acre state park. The park has beautiful scenery and plenty of activities to do. 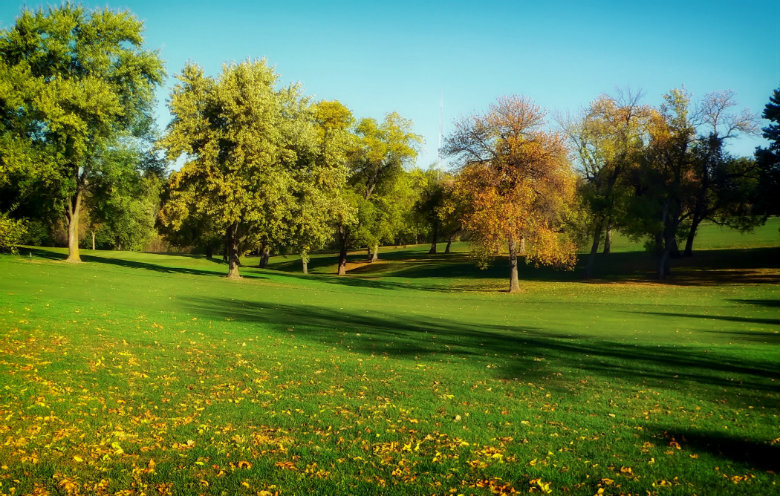 Not only is the park a beautiful and fun place to visit, but it also has a long and rich history. When you get hungry, there is a restaurant, during the summer season, which serves all meals. During your visit, at Fort Robinson, you are welcome to hunt, fish, hike, swim, bike, camp, and ride horses. The park served many purposes between the Indian War until after World War II. It has been used for cavalry remount, K-9 dog training, and a prisoner of war camp. Are you in need of car transport services to or from Nebraska? Count on National Dispatch for all your car transport needs. We ship cars, trucks, SUVs, vans, and motorcycles anywhere in the United States. Request a free, instant car transport quote, today. We aim to make the car transport process as simple and stress-free, as possible. Therefore, only four simple fields are required. No personal information is asked of you. If you prefer to speak with one of our car transport professionals, call us at 800-321-2051.